Finding an amazing freelance writer is hard work. You’ve got to know where to look. You’ve got to know how to choose just the right person. And you’ve got to make it happen quickly. After all, you’ve got a business to run! 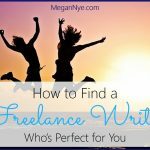 So what’s even better than finding an amazing freelance writer? 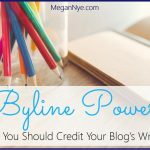 Finding a writer who can handle your content needs single-handedly. 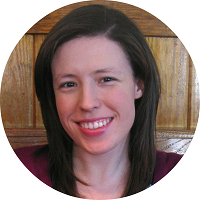 She expertly manages your content creation process so you don’t have to deal with the details. She even offers you additional services so you don’t have to spend time going out and finding other types of freelancers. Don’t find a writer who will throw together any old blog post, chuck it in your inbox or content management system (CMS), and disappear into the night with your money. You want a writer who’s committed to the success of that blog post. 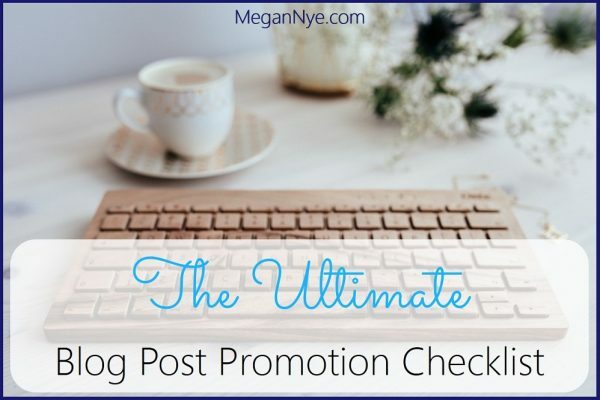 You’ll wind up with a publishing-ready post with minimal effort on your part. Now, if you’re looking for someone to build a professional website from scratch, you should track down an incredible freelance web designer. If you want one-of-a-kind snapshots, you should commission work from a freelance photographer. 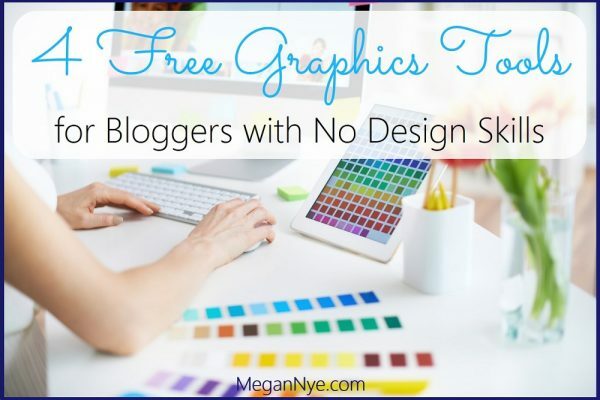 And if you need a unique company logo and brand-specific color palette, you should enlist a freelance designer. However, your freelance writer may offer many of the very design services you need for enhancing your content with eye-catching photos and designs. She may be able to . . .
Curate high-quality, free or stock photos to spice up a text-only blog post. Offer screenshots or video screen captures for technical, how-to posts. 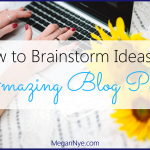 Create stunning, pinnable blog post title images (images with artistic title text overlays). Touting your new blog post on social media channels (LinkedIn, Twitter, Facebook, Pinterest, etc.). Chatting with people who comment on the post through your social media channels. Responding to readers in the comments directly under your blog post. 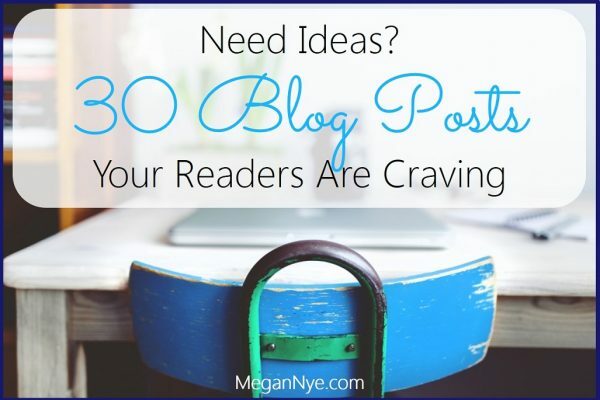 Getting traction on your blog post is all about getting people to talk about it! So having someone to start the conversation or keep it moving can make all the difference in your traffic and lead generation. Think your writer is a one-trick pony? Think again! 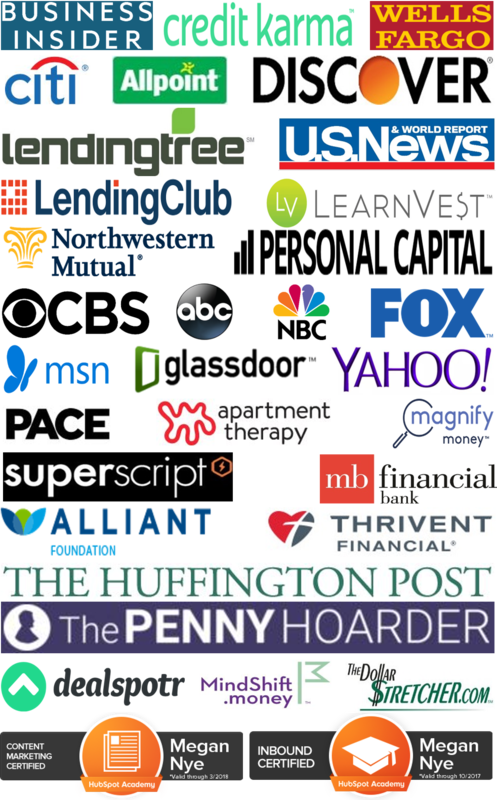 She may offer professional services in ghostwriting, eBook or case study writing, interviewing, and fast turnaround. If you want bonus content, she may be able to create meaningful content upgrades to build your E-mail list or incredible sidebars like tips, quizzes, profiles, and more. Your writer might offer editing or rewriting packages for your existing content. 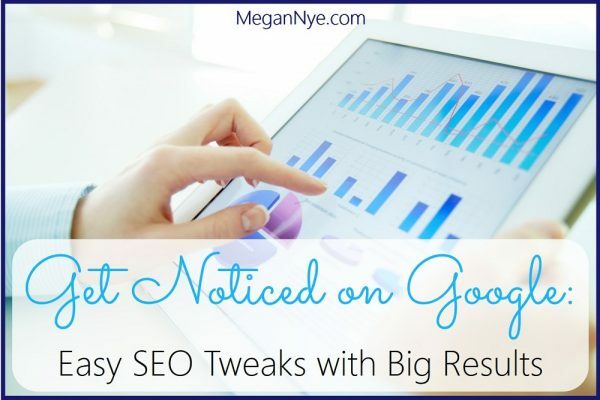 She may have the skills to do smart keyword research, so your blog posts are perfectly targeted to your audience and positioned for Google ranking. 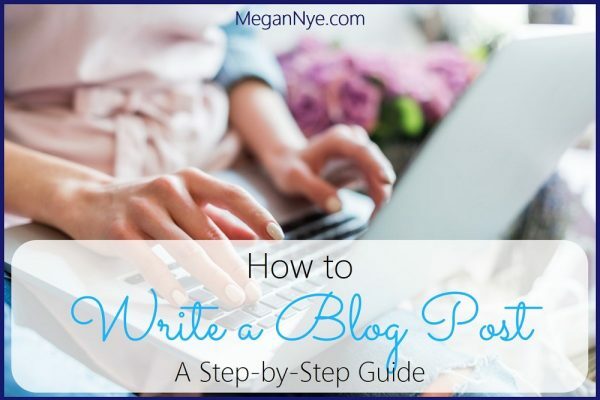 Want to skip the step of publishing the post yourself? See whether your freelancer will upload and publish the final blog post directly to WordPress or your blog’s CMS. 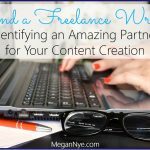 Whatever your content needs, tap into the awesome skill set of your freelance writer before you start the time-consuming and pricey process of finding other types of freelancers to tackle those projects. You’ll benefit from your writer’s existing knowledge of your business while building just the type of content that meshes with your content marketing strategy. 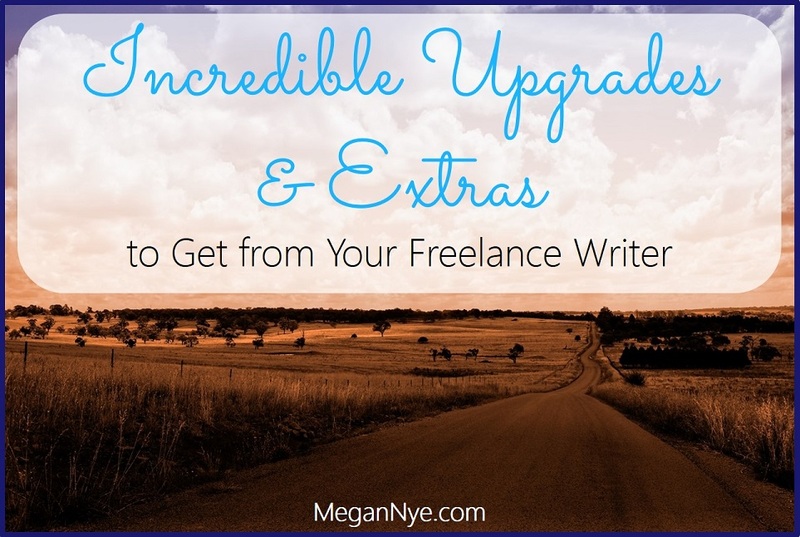 What extra services beyond basic writing do you love getting through your freelance writer?